The Cognitive Clinic has many talented people. We each have areas of expertise that can be used to help your organization become more productive, work more cooperatively, and help your staff meet their goals and reach their potential. We meet with you to discuss your needs and then we create a workshop tailored to your organization's specific concerns. 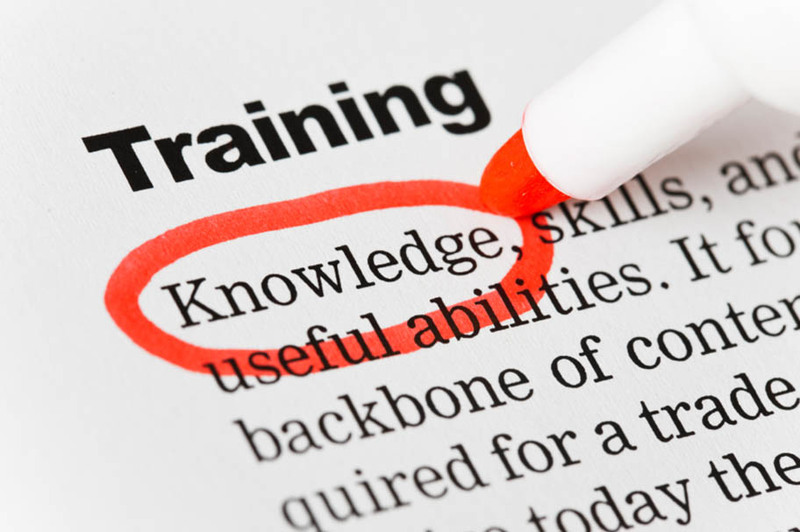 Workshops can range from one-hour sessions to a multiple day training. The length of workshops depends on your goals. Contact Eva at eva@thecognitiveclinic.com or 708-586-9050 for assistance.